Asheville homes are more affordable than ever and buyers are still flocking to the mountains of the Asheville area to buy Asheville homes. We are experienced Realtors here to help our clients find Asheville homes and make that home buying experience easy. 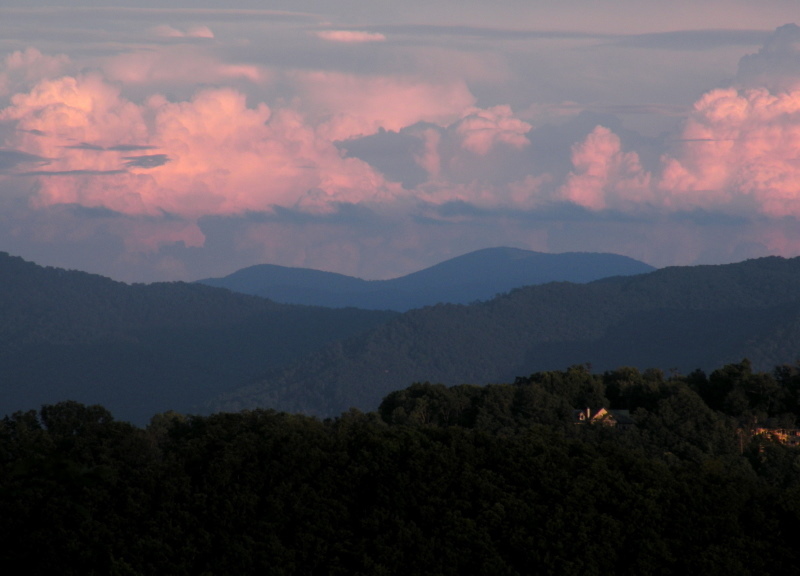 Call Green Mountain Realty at 828.215.9064 for Asheville homes, land and real estate here in the Asheville area. Asheville homes are as great their buyers. I have a question about the property at 191 Senator Reynolds Road Asheville NC 28804 (#NCM514757). I would like to schedule a visit for the property at 191 Senator Reynolds Road Asheville NC 28804 (#NCM514757). Luxurious N Asheville equestrian estate on 6.74 acres which features walnut hardwoods, granite counter tops, bkfst area off of the LR, UV tinted windows, Thermador & Sub-Zero appliances, spacious mstr suite w/sitting area & steam shower in double BA, in-law/teen suite over the garage, carriage house(au pair apt) over the detached dbl garage, & wired-in sound/security systems. Property also features a bold rushing creek w/bridge, 6 stall stable w/tack room & apt & state-of-the-art riding ring. I have a question about the property at 2 Beaver Creek Lane Asheville NC 28804 (#3186420). I would like to schedule a visit for the property at 2 Beaver Creek Lane Asheville NC 28804 (#3186420). Incredible Elegant Contemporary Craftsman crafted by premier builder Morgan-Keefe in 2015. Main Level, open floor plan with long range views from almost every room. Indoor and outdoor living on both levels features the finest, unmatched details. Grand Entry Hall graced by breathtaking Hand-Blown Art Glass Chandelier opens to light filled Great Room. Gourmet Chef's kitchen-room for friends and family to gather. Entertain on the screened Grand Pavilion. Relax~the mountains are within your reach! I have a question about the property at 120 Summit Tower Circle Asheville NC 28804 (#3179718). I would like to schedule a visit for the property at 120 Summit Tower Circle Asheville NC 28804 (#3179718). I have a question about the property at 17 Peregrine Lane Asheville NC 28804 (#3199289). I would like to schedule a visit for the property at 17 Peregrine Lane Asheville NC 28804 (#3199289). Unique mid century modern (Henry Gaines architect) renovation in a prime Grove Park location. There is nothing like this, this close to downtown. Escape to your own private oasis in this masterpiece of a remodel. Un-compromised views of Sunset Mountain. Stunning kitchen, three en-suite bedrooms include master with screened porch. Swim/spa on expansive deck. Additional 700 sq ft, detached one bedroom apartment. Extensive landscaping including blueberries, grapes and thousands of perennials. I have a question about the property at 80 Kimberly Knoll Road Asheville NC 28804 (#3273374). I would like to schedule a visit for the property at 80 Kimberly Knoll Road Asheville NC 28804 (#3273374). Panoramic golf course views. Robert Griffin custom built home with spacious one level living plus guest area upstairs. Wainscotting, limestone and reclaimed hickory floors. Vast vaulted great room with 2 story bay window. Waterfall pond, golf cart garage. I have a question about the property at 24 EASTWOOD ROAD Asheville NC 28803 (#NCM513446). I would like to schedule a visit for the property at 24 EASTWOOD ROAD Asheville NC 28803 (#NCM513446). I have a question about the property at 21 Greenmont Drive Asheville NC 28803 (#NCM519136). I would like to schedule a visit for the property at 21 Greenmont Drive Asheville NC 28803 (#NCM519136). Stunning, contemporary NEW CONSTRUCTION built by Thompson Builders. "High Ridge" boasts 2 levels of full living with unbelievable MOUNTAIN VIEW!! Main level FEATURES over 2700 SF with master BR, mini master (same level), large walk-in closets, open concept floor plan w/hardwood floors, screened porch w/outdoor fireplace, and spacious deck. Ceiling heights from 20 feet to 16 in great room!! The lower level with 10-ft ceilings features 2 bedroom suites, with two offices or additional bedroom space, a family room and a walk-out large covered porch. Just minutes to all of Asheville and nearby the Country Club of Asheville. I have a question about the property at 34 Grovepoint Way Asheville NC 28804 (#3409675). I would like to schedule a visit for the property at 34 Grovepoint Way Asheville NC 28804 (#3409675).